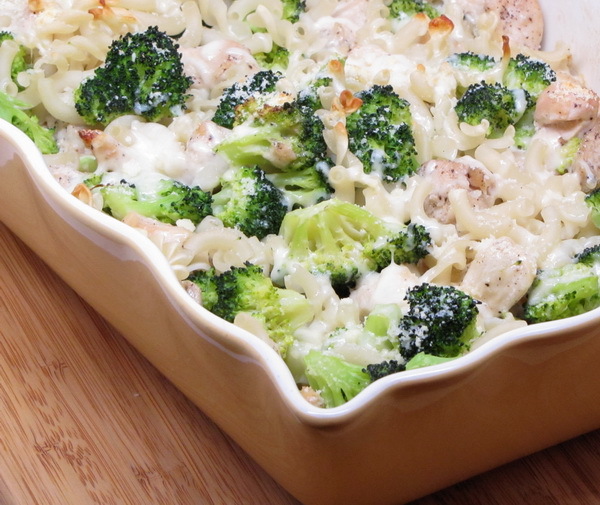 This is a great ‘all in one’ dish – a casserole that is one part mac and cheese and one part chicken and broccoli – scrumptious ! Preheat oven to 375 degrees. Sprinkle chicken with salt and pepper and cook in a skillet sprayed with Pam 3 -5minutes then stir in broth and simmer 5 minutes. 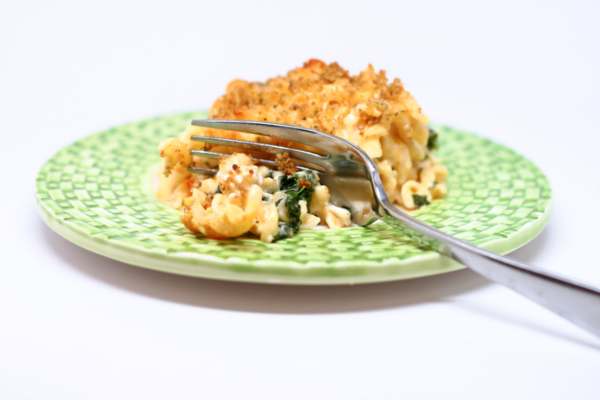 Add cream cheese and reduce heat to low and cook 1 minute to melt cheese then stir in ½ c mozzarella. Cook pasta according to package instructions putting broccoli in the same pot during the last minute of cooking. 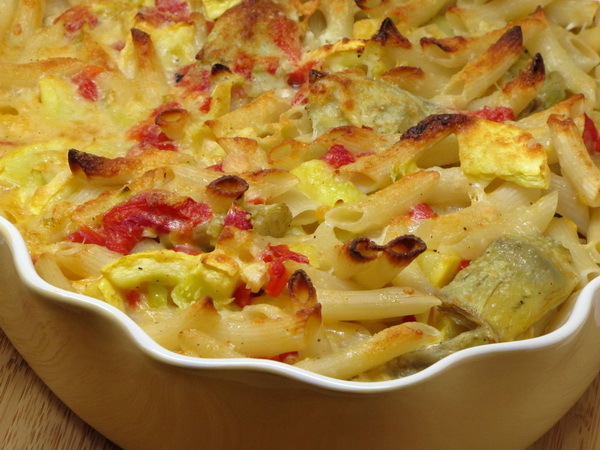 Combine drained pasta with chicken mix and place in a medium baking dish and bake 15minutes then sprinkle with the rest of the mozzarella and the parmesan and bake another 3 minutes. 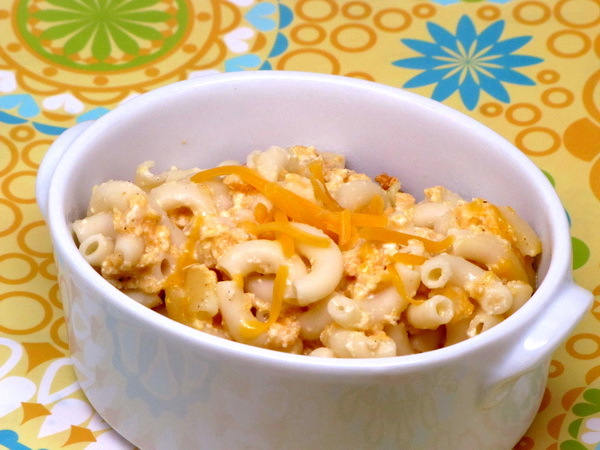 It’s great to have a crock pot mac and cheese recipe – it’s a side dish that can be paired with just about anything and sometimes a crock pot recipe with a long cook time is just so convenient ! 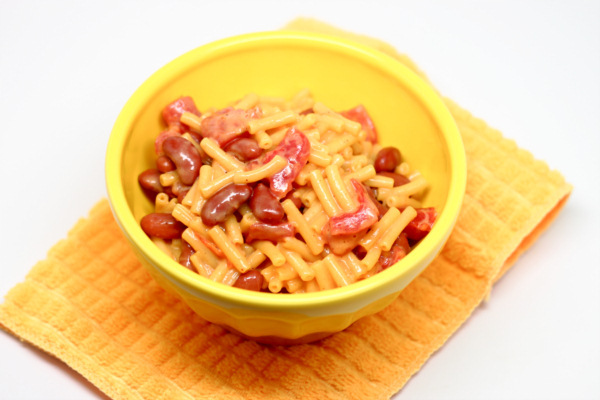 Combine all except macaroni and cook on high 1 hour. Add macaroni and cook on low 4 hours.